Congratulations! 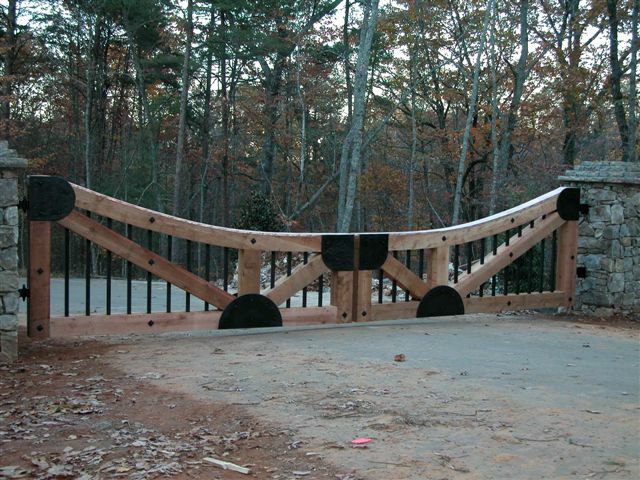 You have a beautiful home and now it is time to finish it off with a uniquely designed, ornamental wood or metal gate and gate operating system of your choice. Advanced Gate Tech (AGT) provides a turnkey solution. We are here to help you every step of the way! 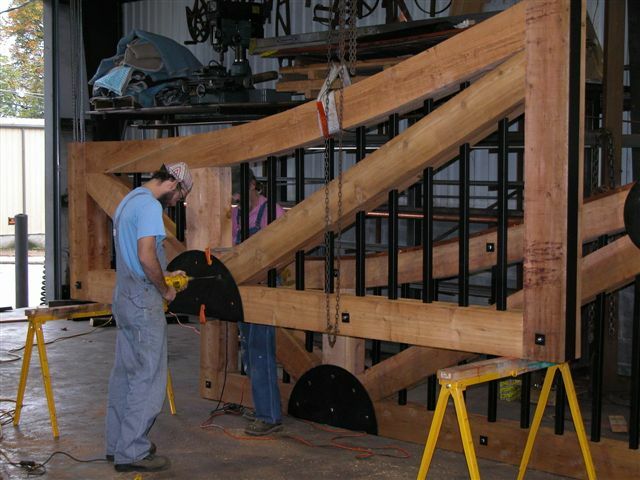 Outlined below are the steps to building your custom gate. Please call us and we can consult with you on additional details. ON-SITE CONSULTATION – AGT determines with you, your site and installation details, review existing conditions and time-frames involved. 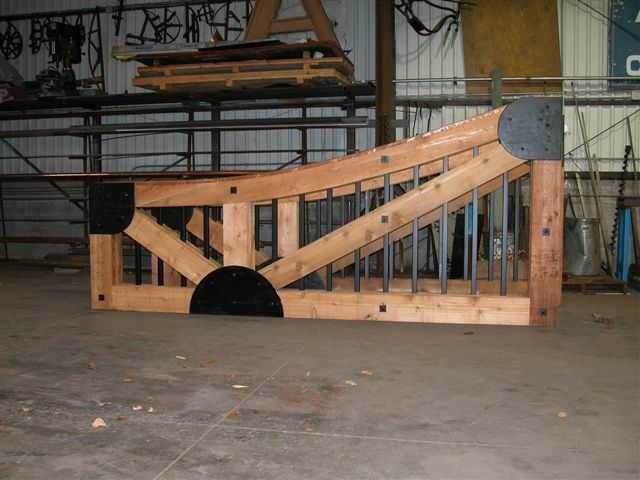 DESIGN – We can use your gate design plans or we will design a gate for you based on your specifications. SELECTION – AGT determines the right equipment for your particular needs and budget. ESTIMATE – With the information we collected at our on-site consultation, we develop the cost of the project and you review it and agree to it– BEFORE we start the process. No surprises! 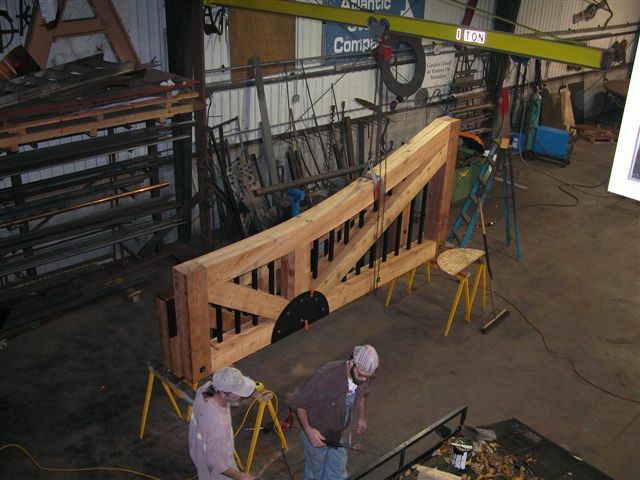 BUILDING – AGT builds your gate to specifications agreed upon. 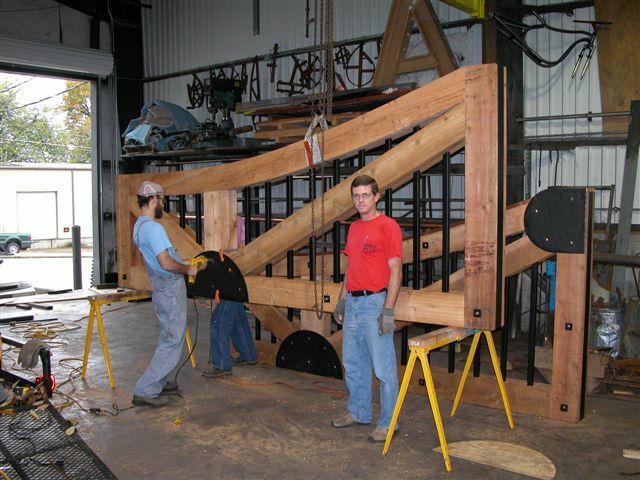 INSTALLING – We install your new custom made gate along with operating and support equipment. TESTING EQUIPMENT – AGT painstakingly checks and rechecks all of the new equipment to make sure you are up and running successfully. Satisfaction Guaranteed. ONGOING – We have been around for 13 years and counting. We are help to help you with any maintenance, support, and upgrades.